You get your choice of either three Private Classes or two Privates and two Trios. You get to really try Pilates and see how effective it is. By your third session, you’ll already look and feel better. You get to work with different instructors and see who you click with as well as what works best for your schedule. 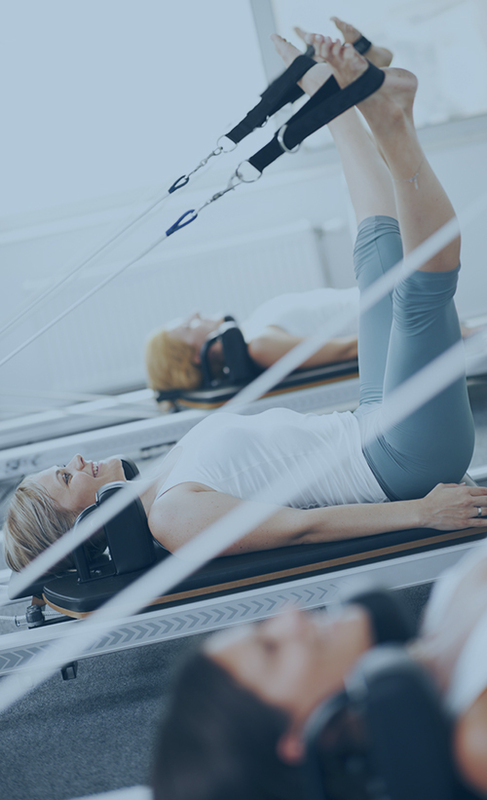 Our Great Start package is offered year-round to first-time clients to Modern Pilates.